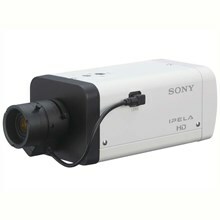 • Optical Day/Night function to switch to Day or Night mode depending on the light level. 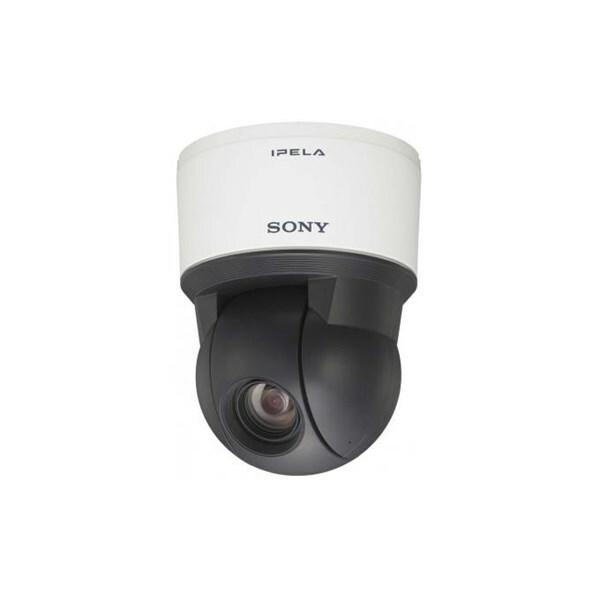 • DEPA Intelligent Video Analytics system can be set up with a DEPA-enabled recorder. • Powered by hPoE for simple installation. • SD memory card slot for an on-board recording capability. • Recording Software (RealShot Manager Lite) is bundled to start recording and monitoring instantly. 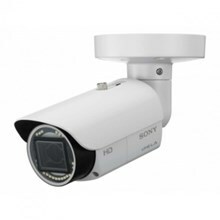 • ONVIF (Open Network Video Interface Forum) Version 1.02 conformance. • High-Speed 360 degrees endless rotation. • Above-the-horizon tilt – 15°tilt-up, total tilt range of 210°. 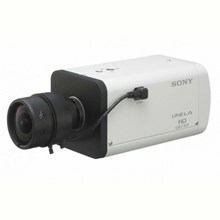 • 36x optical and total zoom ratio of 432x with 12x digital zoom. 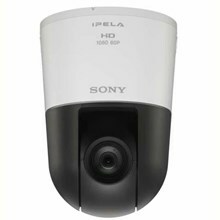 • Three codecs ( H.264, MPEG-4, JPEG) and dual-streaming capability. • Wide-D technology to handle various lighting conditions in a scene.